Whether you’re visiting New Orleans for the first time, or planning a summer staycation in the heart of the French Quarter, there is plenty to do, see, and explore in the Crescent City. But that doesn’t mean you have to break the bank! Here are 20 of our favorite free things to do in New Orleans. 1. 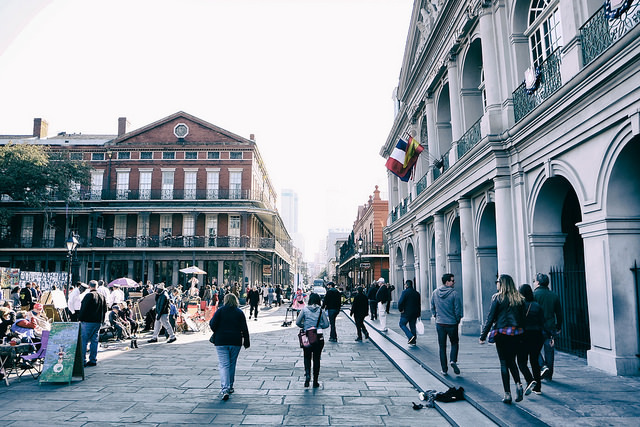 Explore the streets of the French Quarter and do some window shopping on Royal Street, where you’ll find art galleries, antique shops, and locally-owned boutiques. 2. Visit Jackson Square, and while you’re there listen to the street performers. You can also view artwork created and sold by local artists, who set up daily around the square or step inside St. Louis Cathedral for a serene experience. 3. Take part in the world-famous nightlife of Bourbon Street. There are plenty of bars and nightclubs to visit, but you can have a memorable experience just walking down the street at night and people-watching. 4. Listen to live jazz music on Frenchmen Street. You’ll need to buy your own drinks, of course, but many of the clubs, including The Spotted Cat, Apple Barrel, and Café Negril, don’t charge a cover to get in. 5. 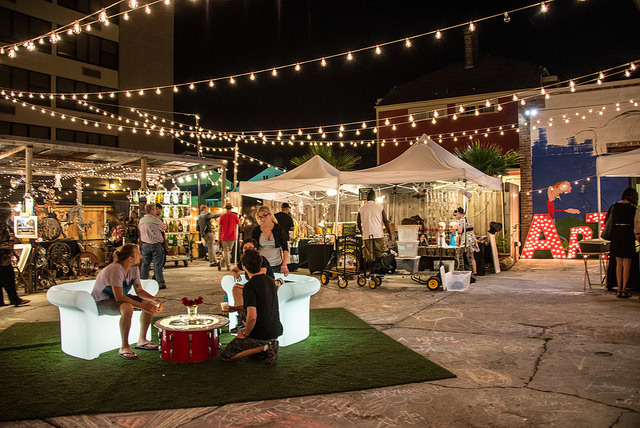 While you’re on Frenchmen Street, pay a visit to the Frenchmen Art Market where you can chat with local artisans under a canopy of twinkling lights. 6. Go avant-garde on the Second Saturday of the month as galleries open their doors along the St. Claude Arts District in the Marigny and Bywater neighborhoods. 7. Marvel at the galleries in the Julia Street Arts District. Just a short walk from our hotel, this downtown arts district plays host to numerous contemporary art galleries and 3 world-class museums. On the First Saturday of the month, the galleries open up for a free art walk from 6:00 – 9:00 p.m., with three additional free arts events throughout the year: Jammin’ on Julia in May, White Linen Night in August, and Art for Arts’ Sake in October. 8. One of the museums in the downtown Arts District is the Ogden Museum of Southern Art, which offers free admission to Louisiana residents on Thursdays from 10:00 a.m. until 5:00 p.m. The museum’s permanent collection and special exhibits showcase both contemporary work and traditional folk art by artists from across the Southern states. 9. The New Orleans Museum of Art is another world-class museum that offers free admission to Louisiana residents on Wednesdays. Exhibits here feature a wide variety of artwork and themes. Current offerings include exhibitions on African art, 18th-century Venice, and New Orleans print-maker Jim Steg. 10. Just beyond NOMA lies The Sydney and Walda Besthoff Sculpture Garden which offers free daily admission year-round, with the exception of holidays. Here, nestled among pines, magnolias and live oaks, you’ll find more than 60 sculptures by renowned artists from around the world. 11. Both NOMA and the Sculpture Garden are located within City Park, a 1,300-acre oasis of ancient oak trees, lakes, and outdoor recreational activities. Big Lake is the perfect backdrop for bird-watching and running, while Couturie Forest offers adventurers the chance to climb to New Orleans’ highest point of elevation, Laborde Mountain, which is 43 feet above sea level. 12. If you really want to explore the great outdoors, head to the Barataria Preserve. Located just a half an hour’s drive from Hotel Monteleone, this wildlife preserve is part of the National Park Service. Take a free self-guided tour through native swamps and wetlands, and you might even catch a glimpse of an alligator or two! 13. Check out Crescent Park, which stretches along 1.4 miles of the Mississippi River, offering breathtaking views of downtown New Orleans. Located in the Marigny and Bywater neighborhoods, this park offers Bounce Ya Brass, a free weekly fitness dance class on Tuesday evenings. 14. Want more breathtaking views of the Crescent City? Head to Algiers Point, across the river from the French Quarter. As the second oldest neighborhood in New Orleans, Algiers Point has a charming 19th-century small town atmosphere where you can relax on the levee and watch the ships go by. You can get there by taking the Algiers ferry for just $2.00 per person each way; it departs from the foot of Canal Street (next to the Aquarium of the Americas). 15. Speaking of public transportation, while the famous New Orleans Streetcars aren’t exactly free to ride, at only $1.25 for a one-way trip, they’re one of the best deals in town. The historic St. Charles streetcar line is a tourist destination in itself. Hop on the oldest continuously operating streetcar in the world and ride past the antebellum mansions of the Garden District. 16. At some point, you’ll want a chance to view the historic mansions of the Garden District up close. Start near St. Charles and Washington Avenue as you begin a self-guided walking tour of this architecturally stunning neighborhood. 17. While you’re exploring the area, be sure to pay a visit to Lafayette #1 Cemetery, the third oldest cemetery still standing in New Orleans. 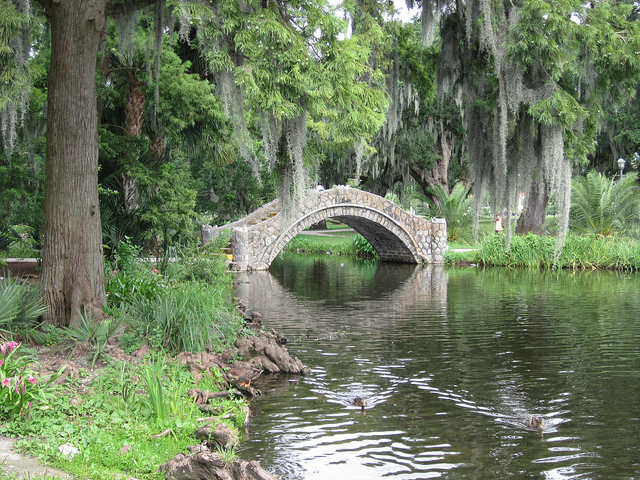 You might recognize this famous cemetery from movies and television programs such as Double Jeopardy with Ashley Judd or NCIS New Orleans, both of which also filmed scenes at our very own hotel. 18. 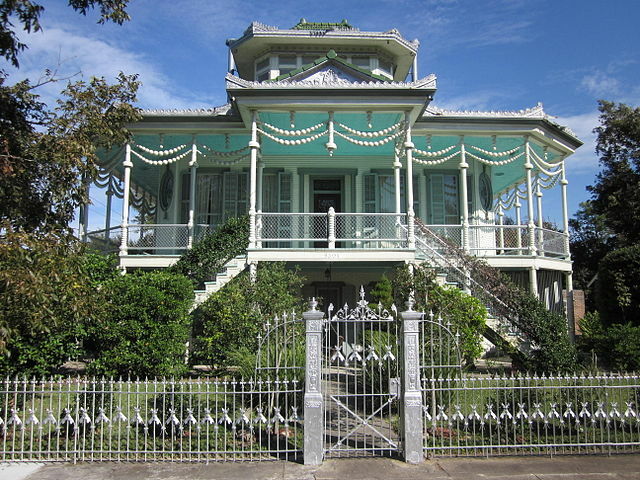 Once you’ve had your fill of historic architecture Uptown, head downriver to take a peek at the iconic Steamboat Houses of the Lower 9th Ward. Built in the early 20th century by a family of riverboat pilots, these unique homes can be found at 400 and 503 Egania Street in the Holy Cross neighborhood. 19. Ready to get into the swing of things? The NOLA Jitterbugs host free weekly swing dance lessons on Tuesday evenings at DBA and Sunday nights at The AllWays Lounge. There is no cover charge for either, but be prepared to buy a drink to support the event. 20. New Orleans has a thriving stand-up and improv comedy scene and many of the weekly comedy shows are free to attend. Carrollton Station in the Riverbend neighborhood hosts a long-running weekly stand-up open mic night called “Think You’re Funny?” on Wednesdays at 9:00 p.m. Meanwhile, in the Marigny, the HiHo Lounge hosts NOLA Comedy Hour on Sunday nights, which occasionally features surprise guests appearances by visiting celebrity comedians. Local Uproar hosts two weekly shows (typically featuring free ice cream as a bonus) on Thursdays at 8:30 p.m. at Sidney’s Saloon and Saturdays at 7:30 p.m. at The AllWays Lounge.  When you book a room at Hotel Monteleone, you’ll be in the heart of all that New Orleans has to offer. 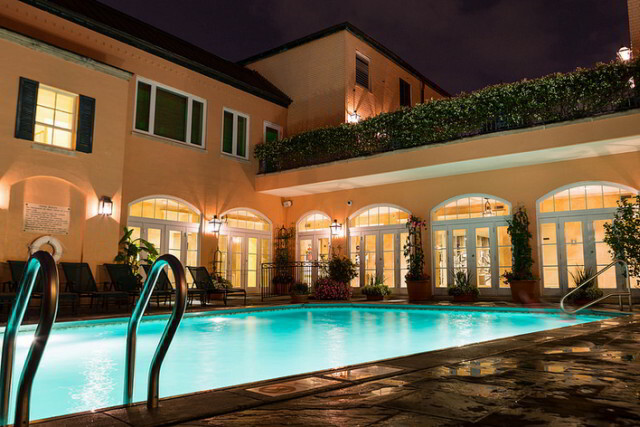 Our historic location in the French Quarter offers a perfect starting point for exploring. Planning a staycation or a summer getaway? Take advantage of our special summer rates, and you’ll be relaxing at our rooftop pool in no time! 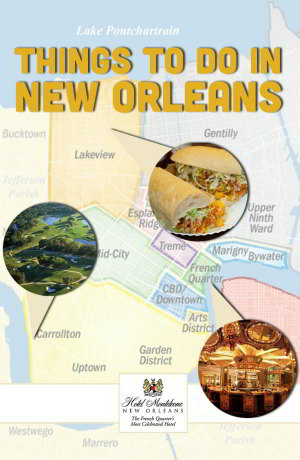 Interested in visiting New Orleans and attending a free festival? Check out our sister property, Bienville House, for their list of the top 10 free festivals in New Orleans.